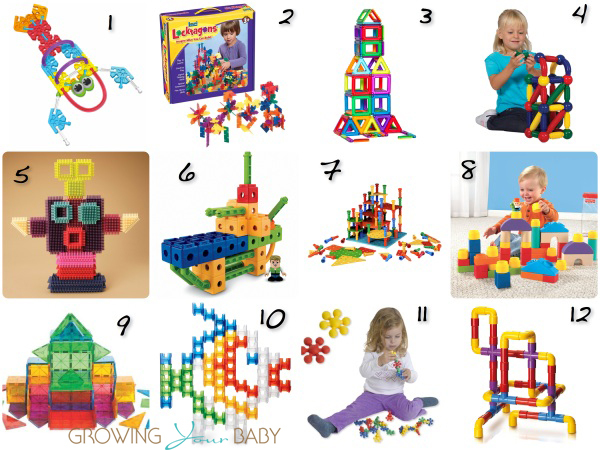 Roundup: 48 Ways For Kids to Build & Create! 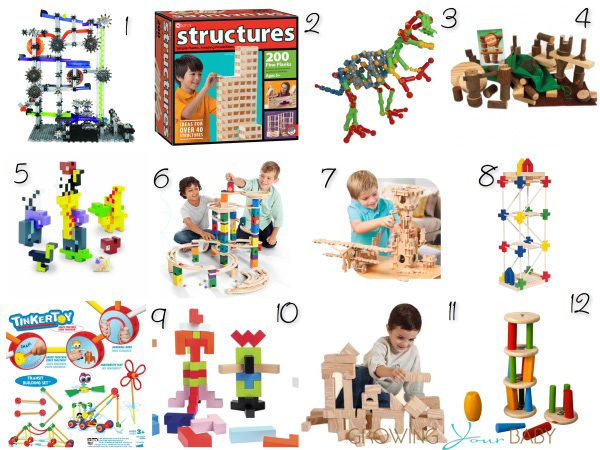 Home » Roundup: 48 Ways For Kids to Build & Create! The Summer is here and I have been looking for creative ways to keep my boys busy. I will fully admit that blocks are the bane of my existence. They rarely come in a package that is perfect for storage and often end up in every crevice of my house. That aside, they are the best thing for a rainy day and actually bring my pair together to create projects without fighting. 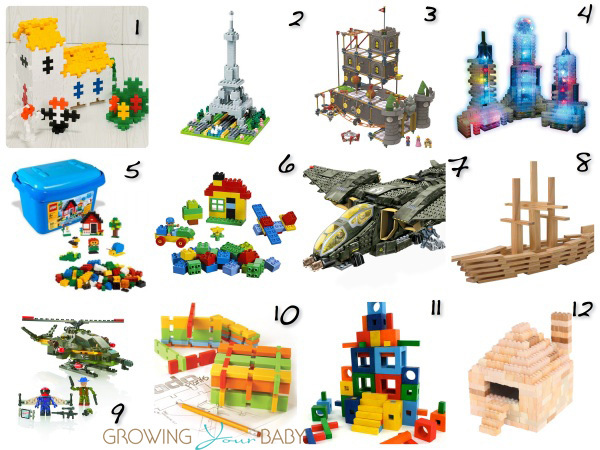 Over the years we have been gifted many building sets for birthdays and holidays. It used to drive me crazy that they didn’t all go together, but now I am thankful for the variety. Each set, unique in their construction, teaches my kids a new way to create. 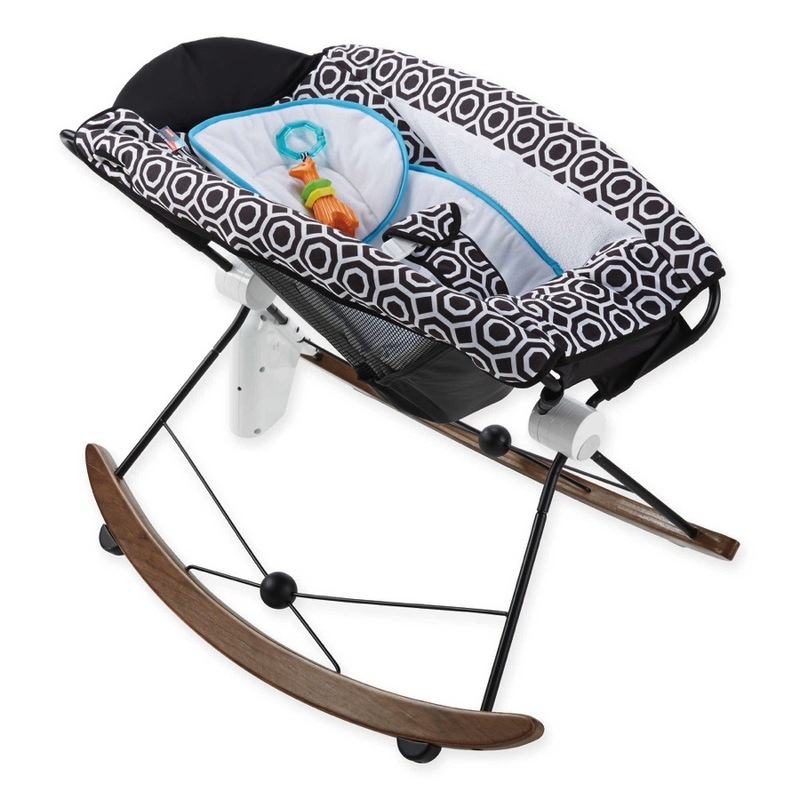 Learning to stack and build helps advance mental and physical development. It improves shape recognition, hand eye co-ordination and boost creativity for little ones of all ages. 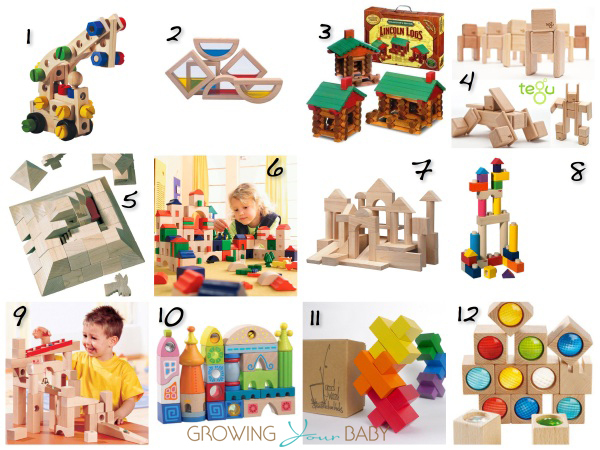 We have rounded up 48 ways to build. How many of these sets do you have in your house? I counted 10 in our house.